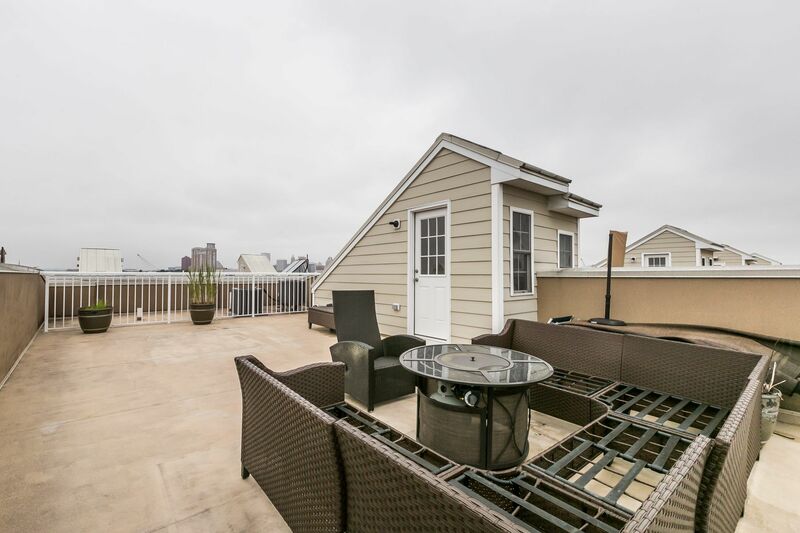 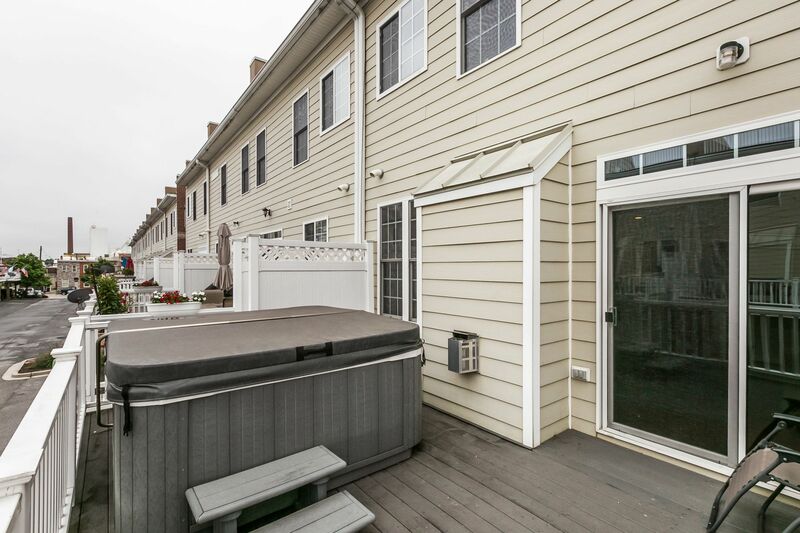 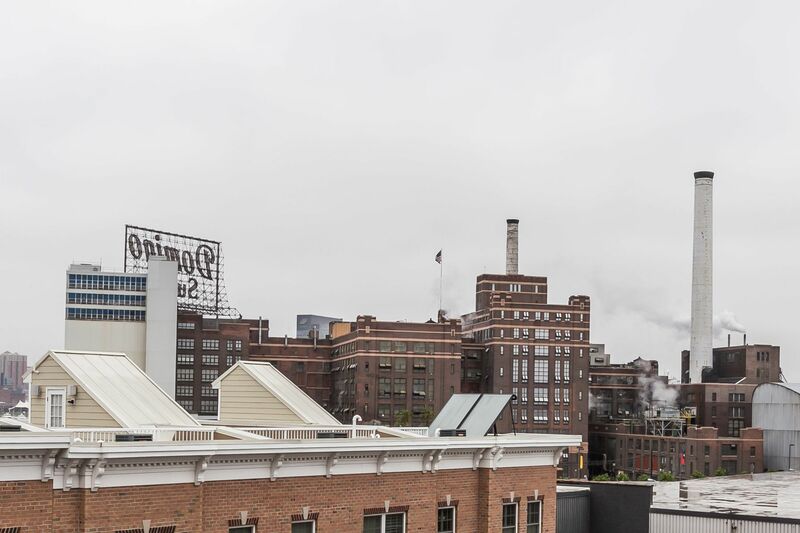 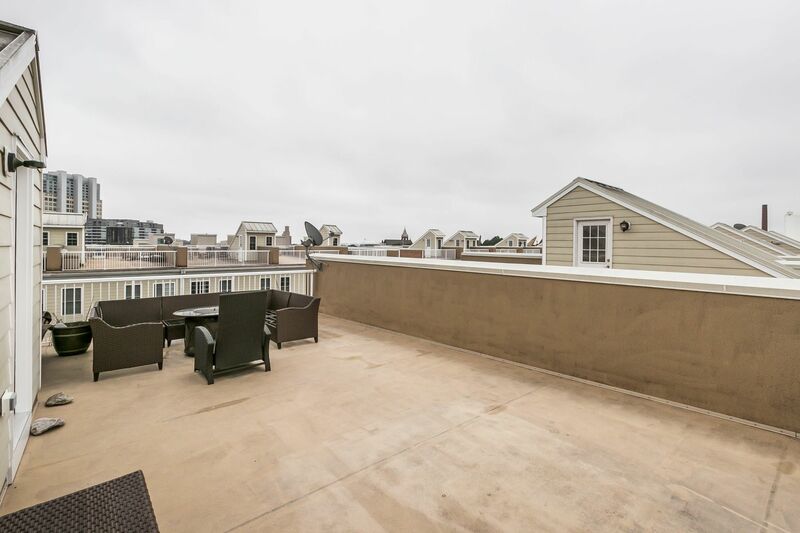 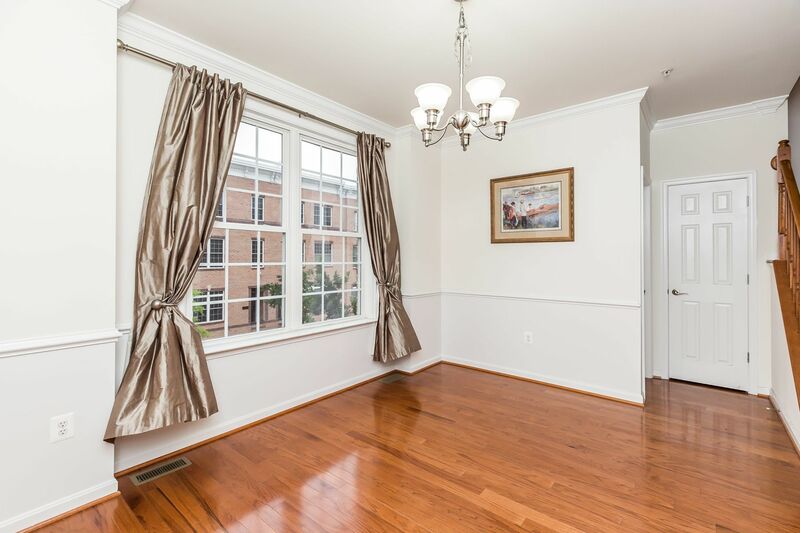 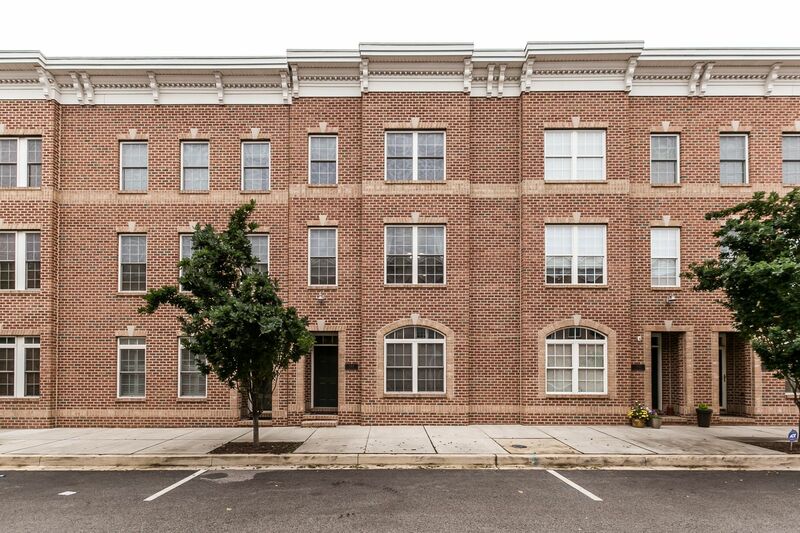 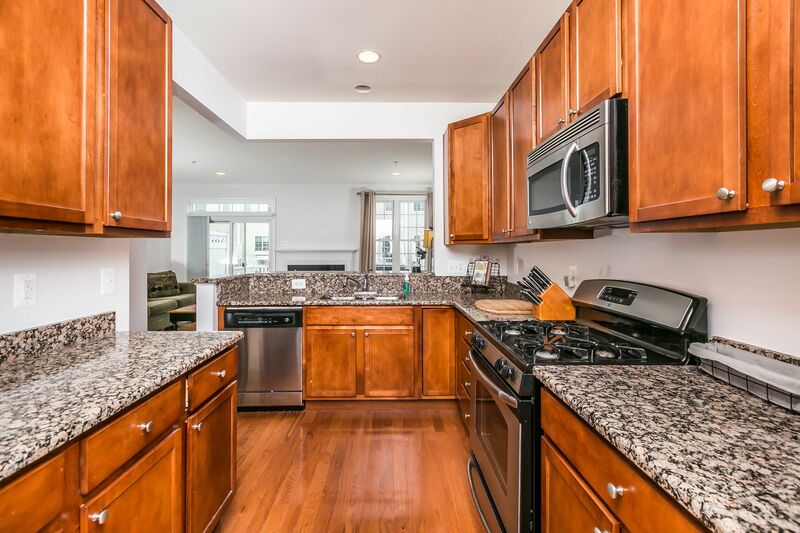 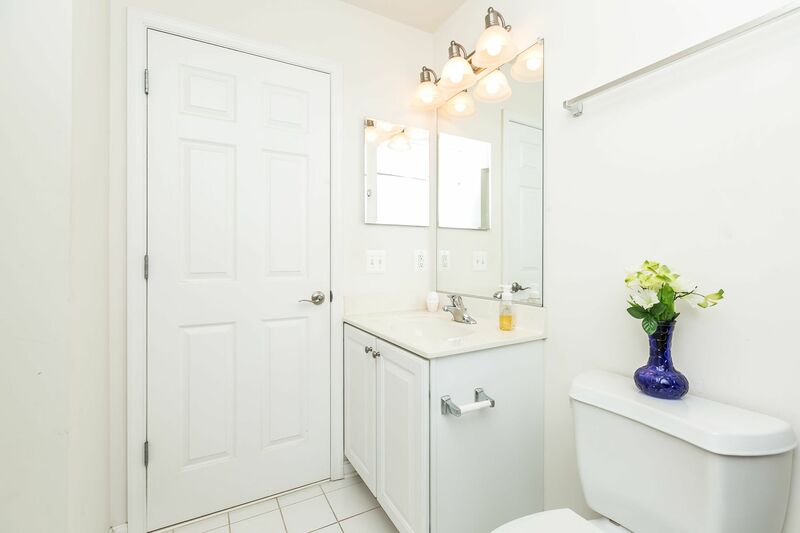 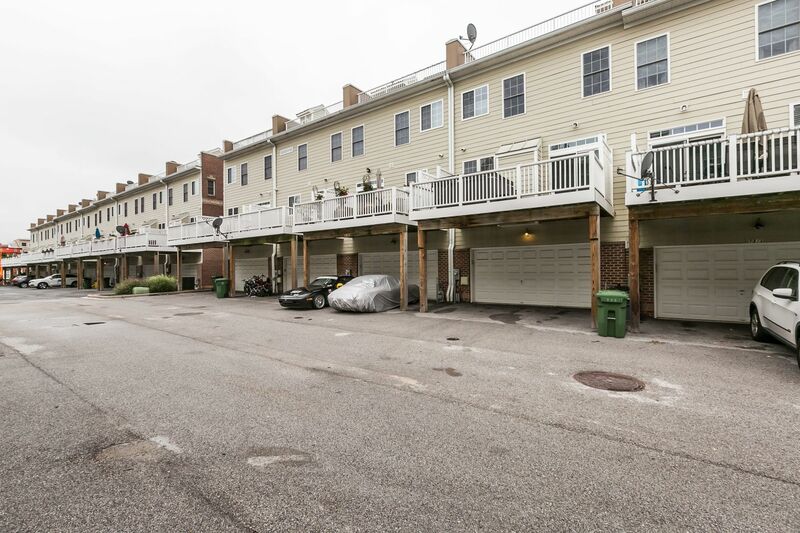 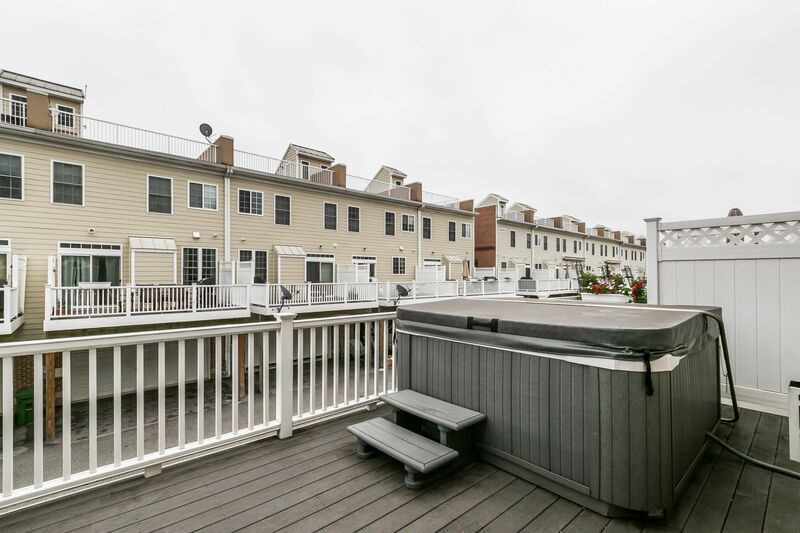 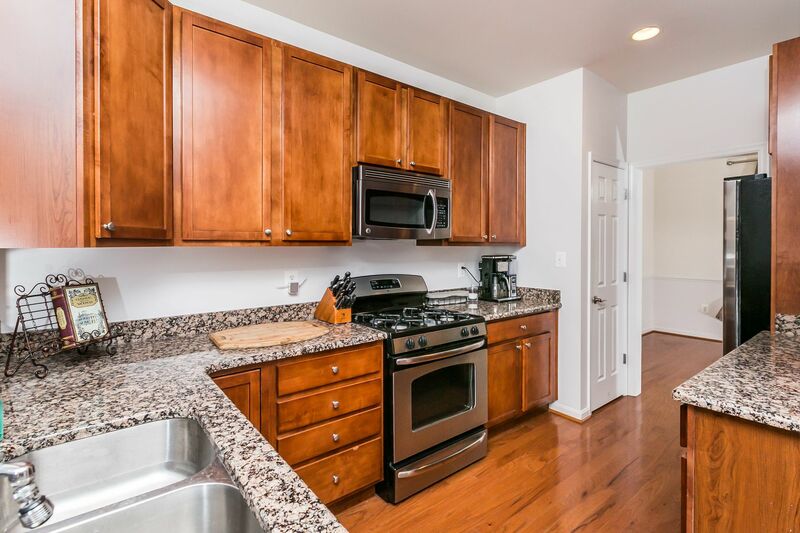 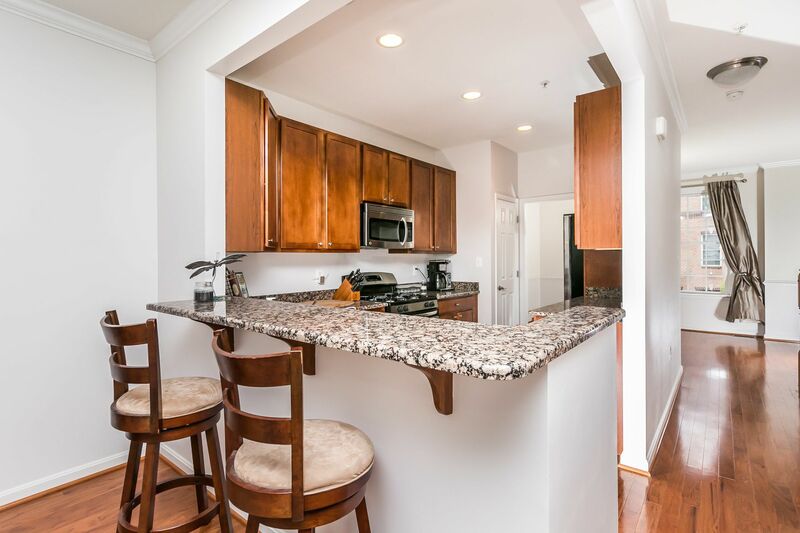 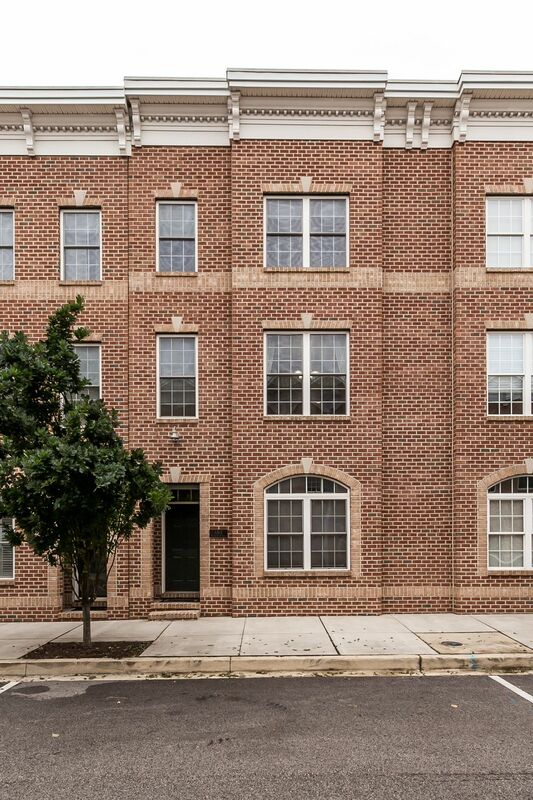 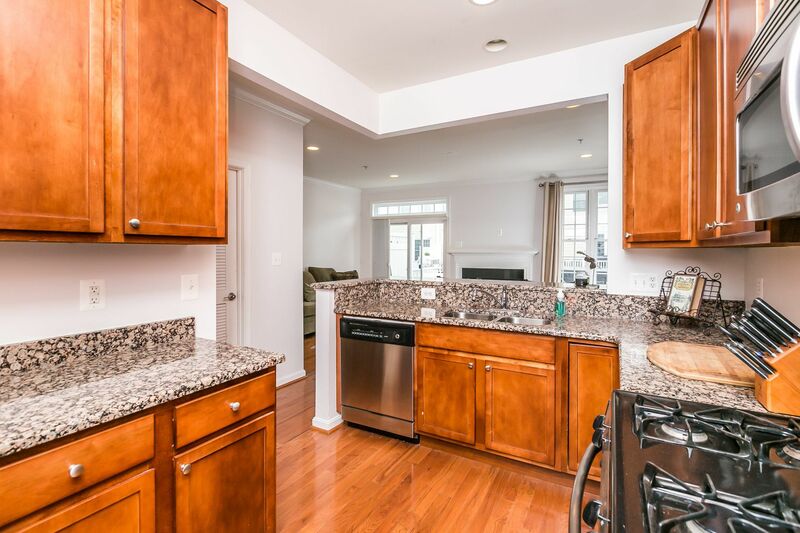 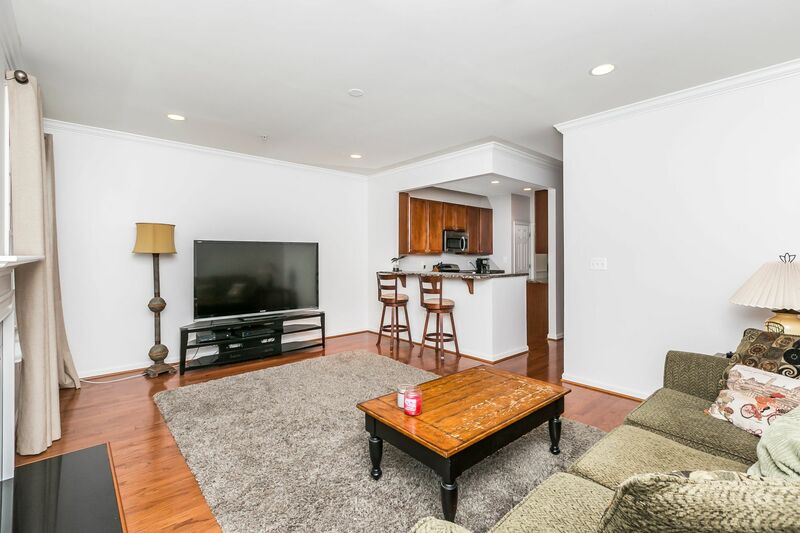 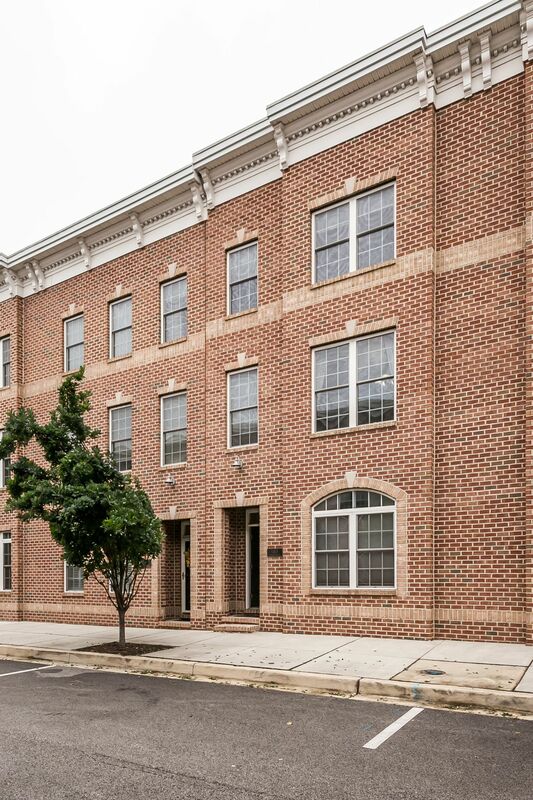 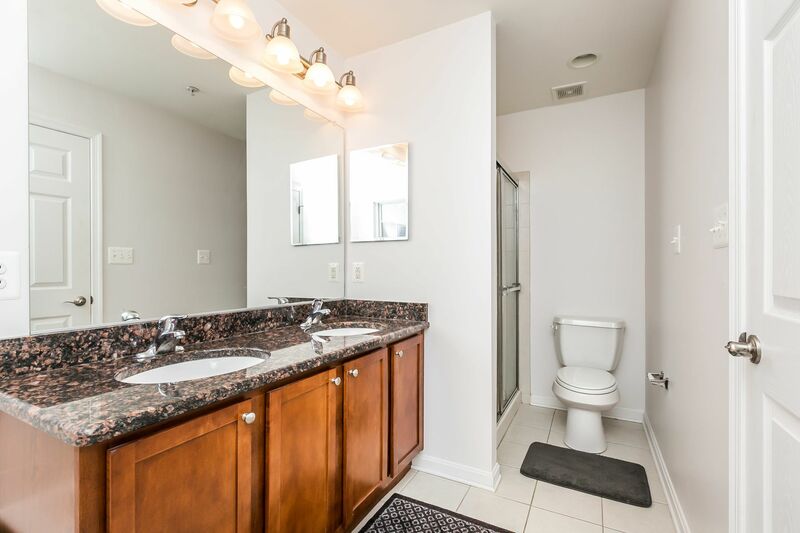 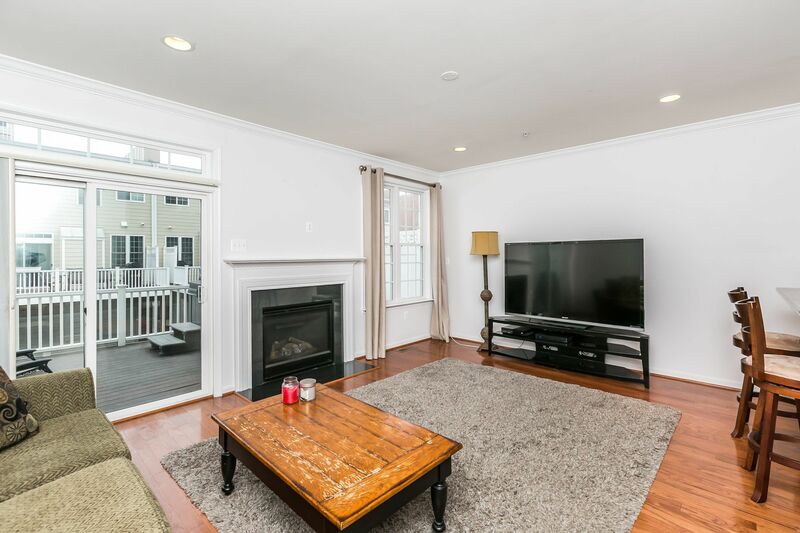 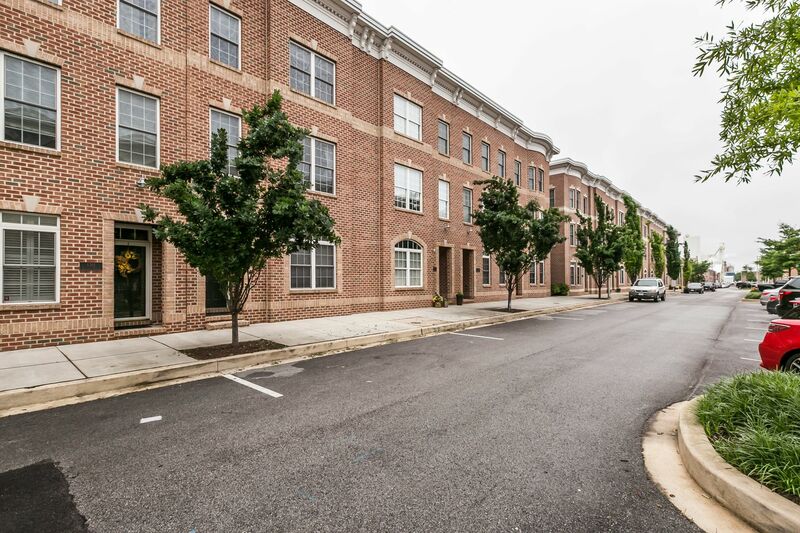 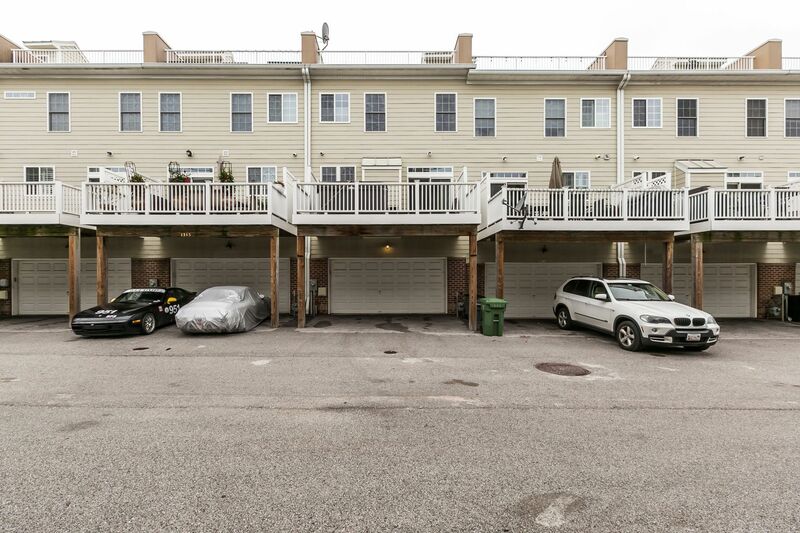 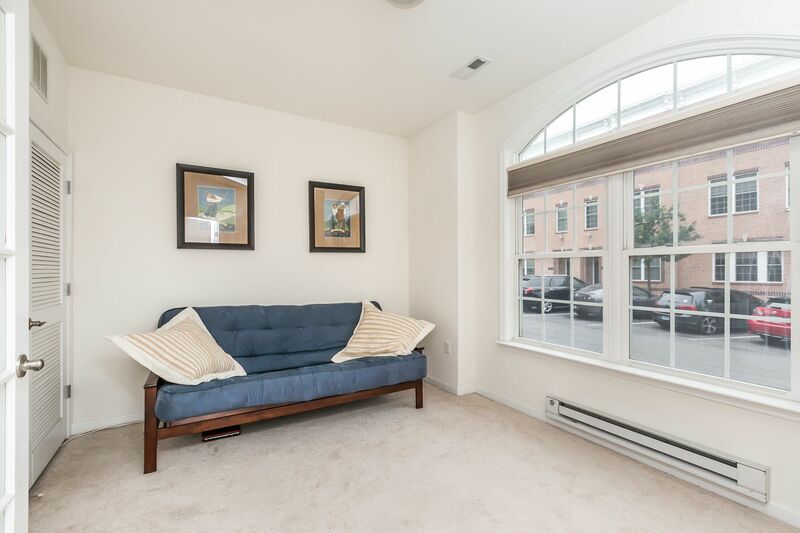 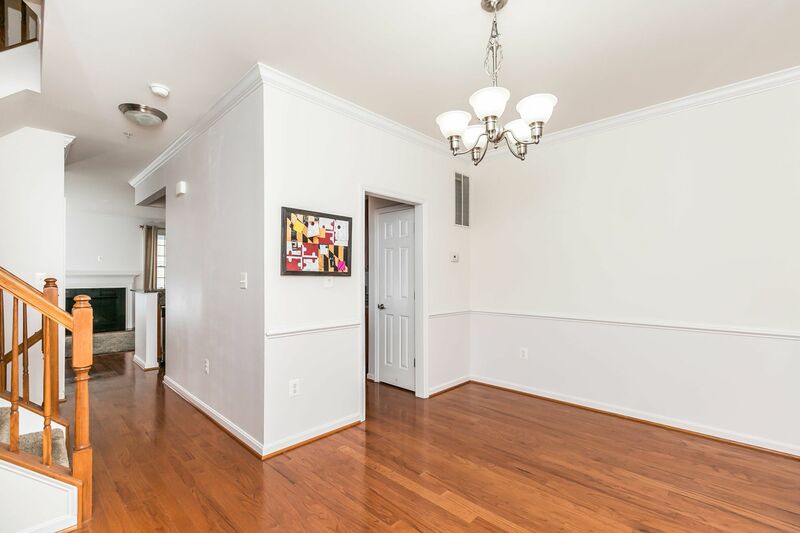 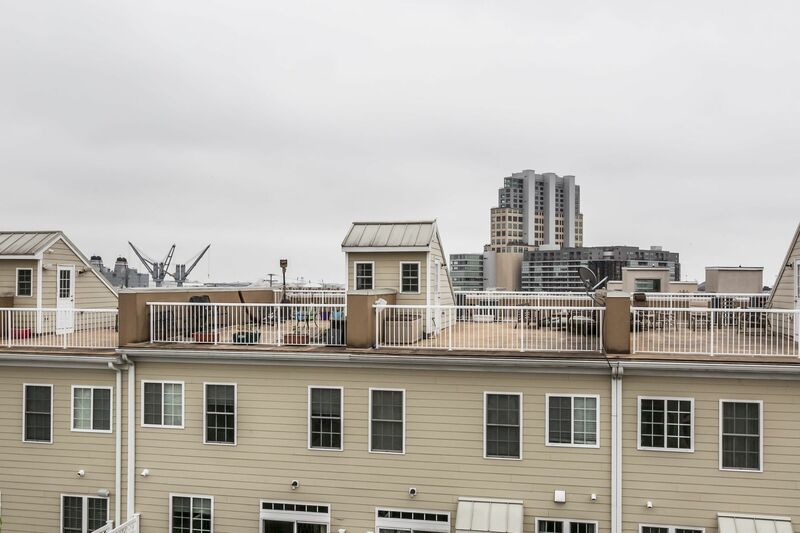 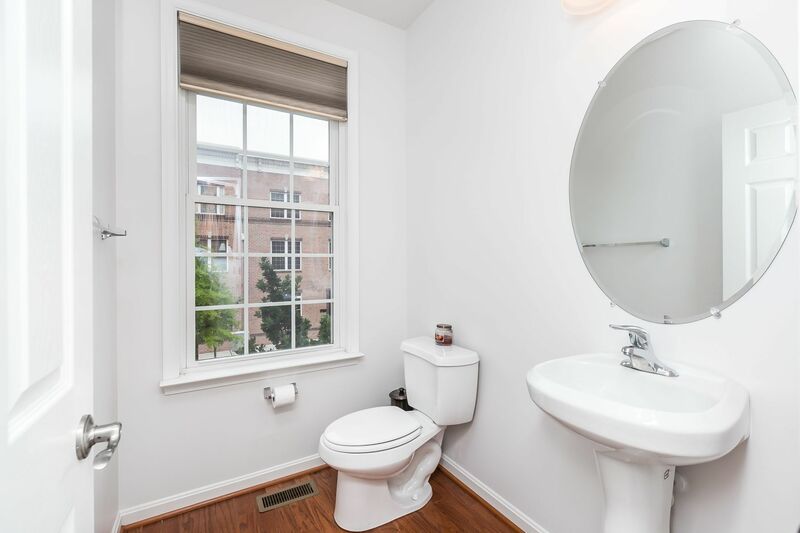 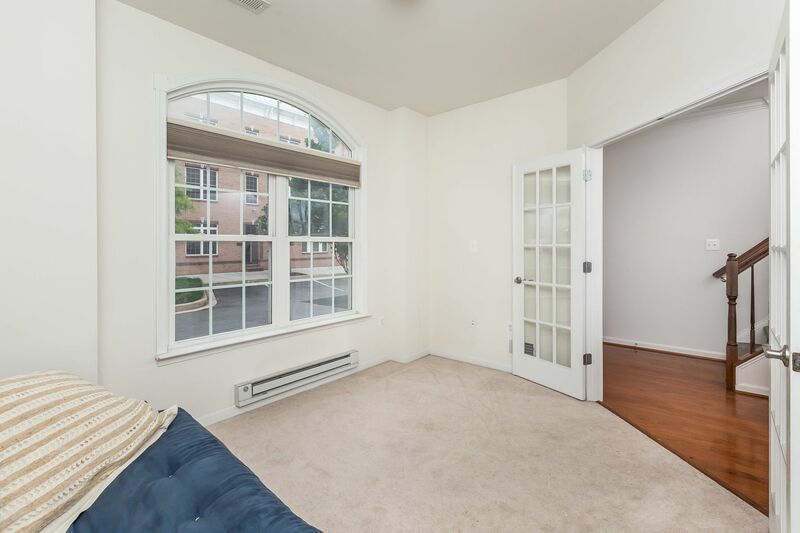 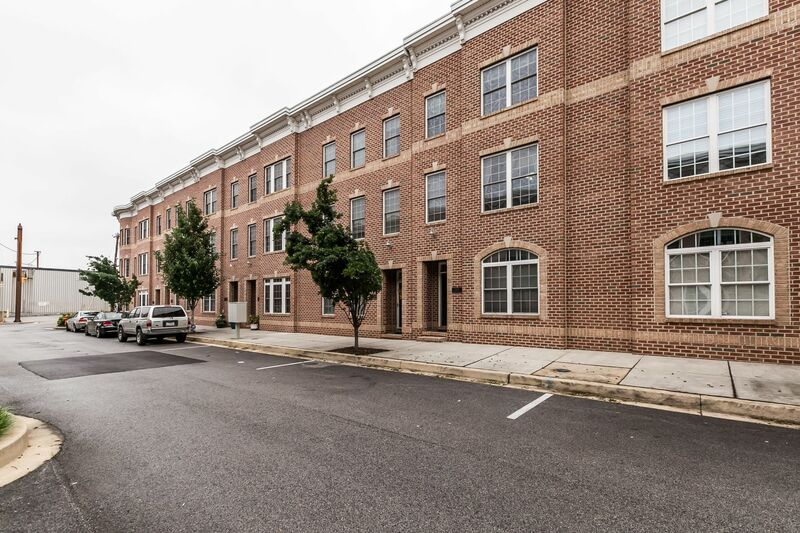 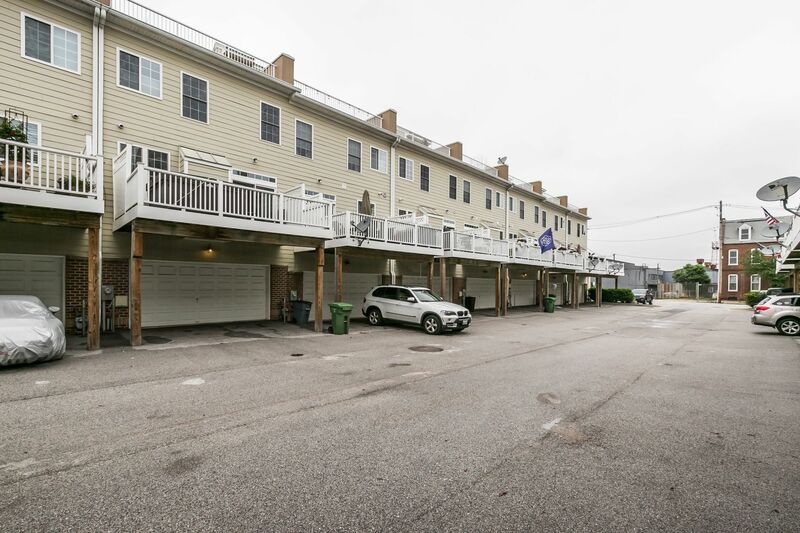 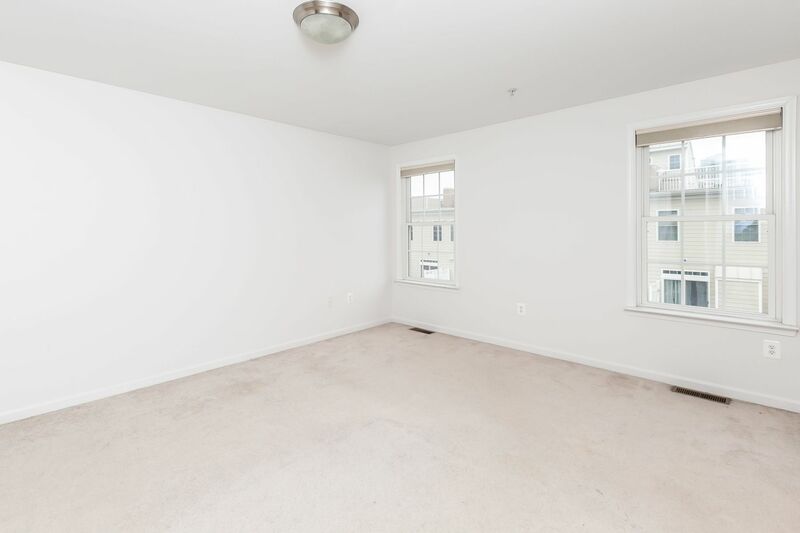 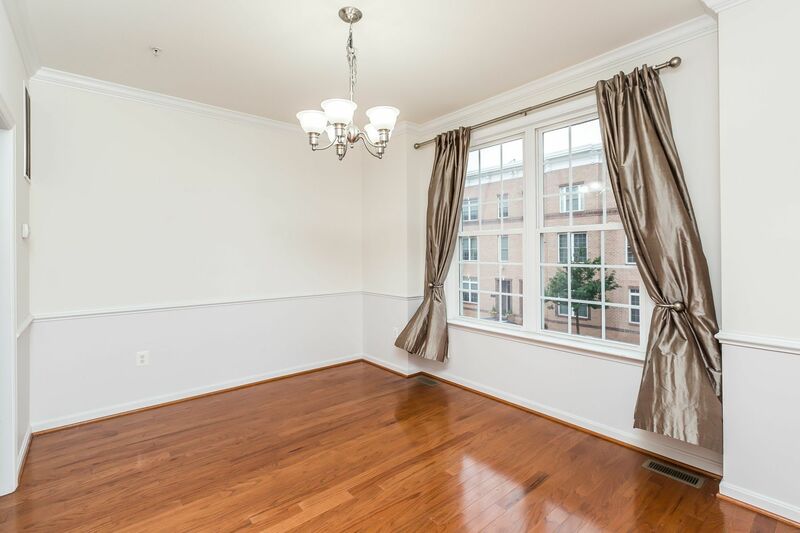 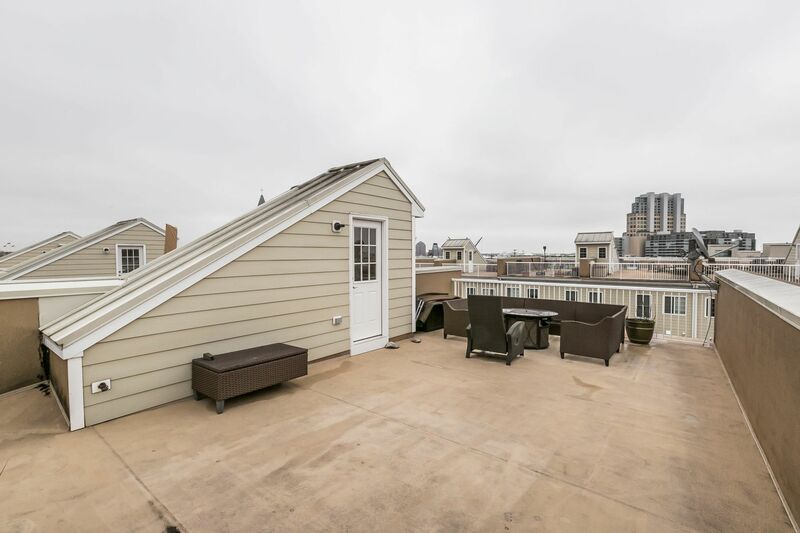 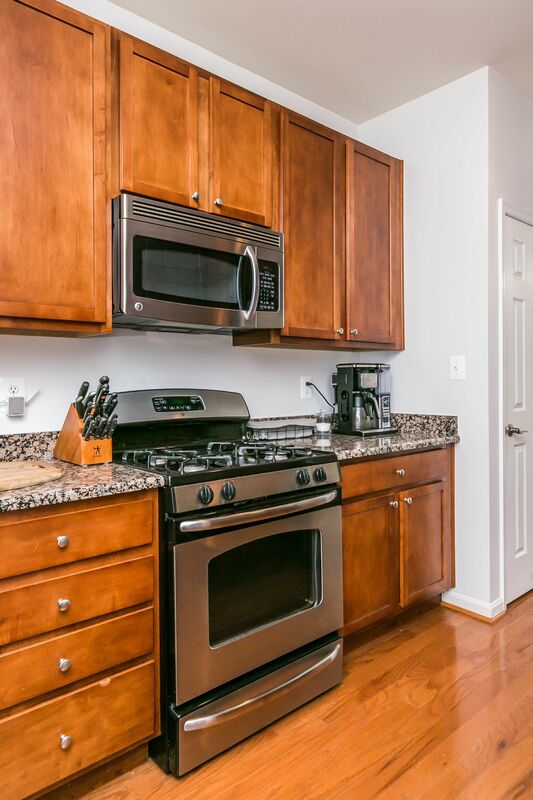 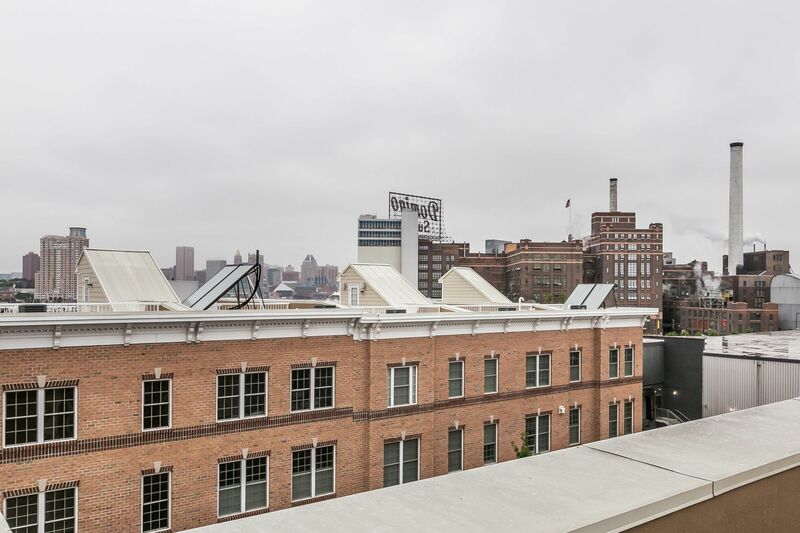 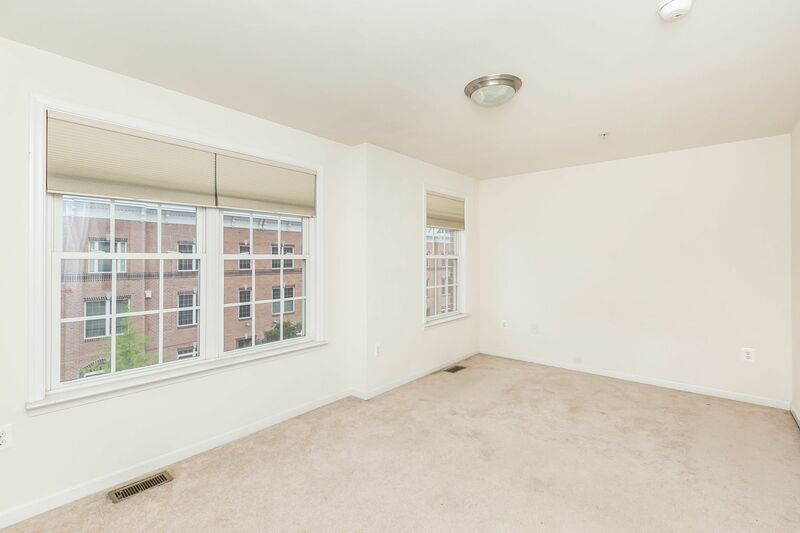 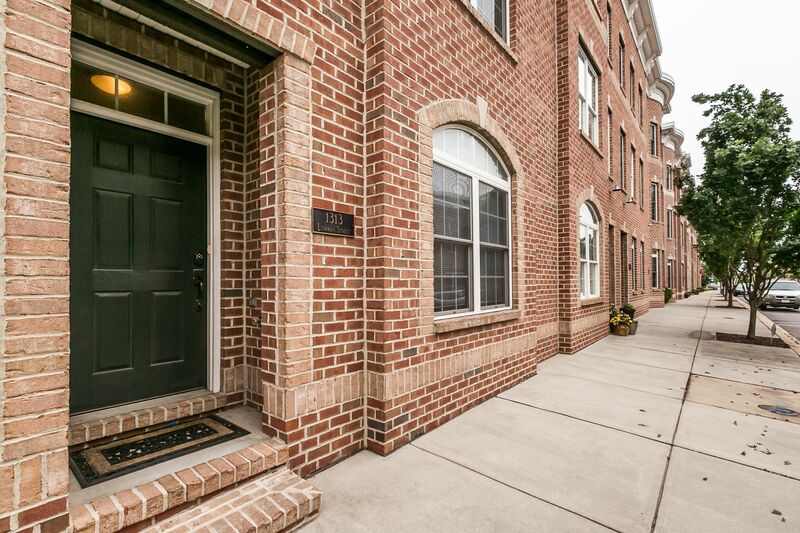 Spacious home in desirable Locust Point w/ parking, roof deck & hot tub! 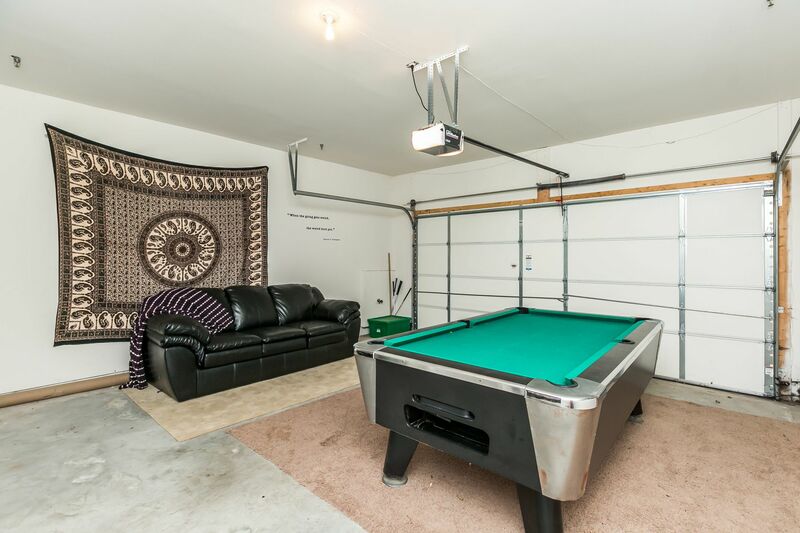 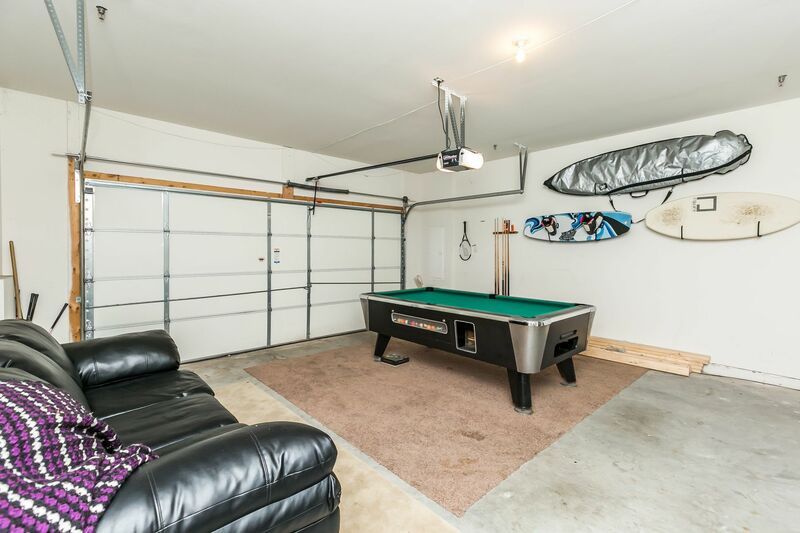 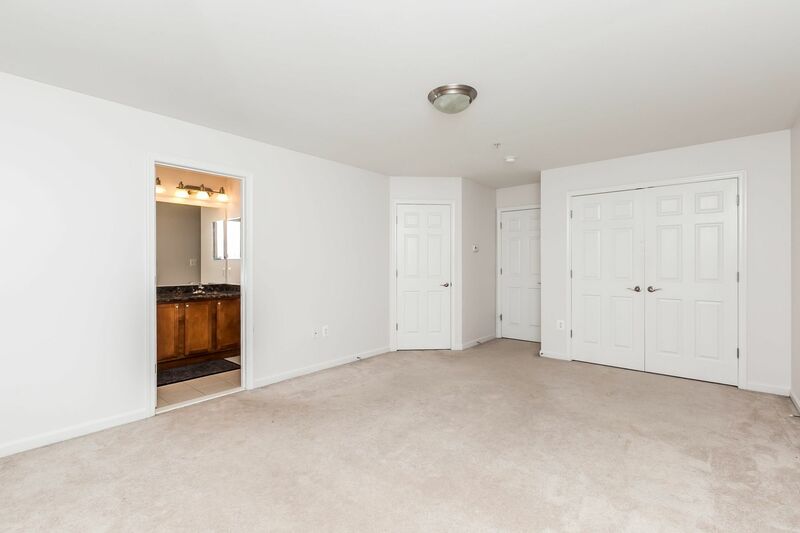 1st level has entry hall, bedroom & rear door to 2-CAR GARAGE. 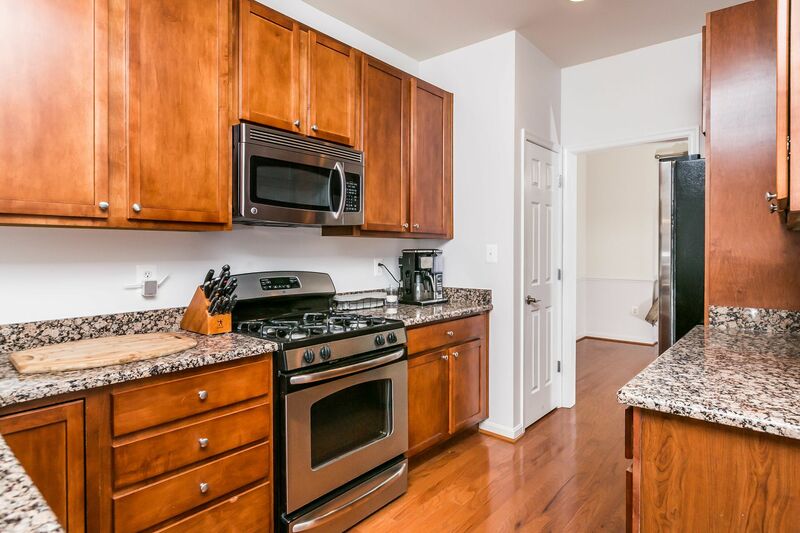 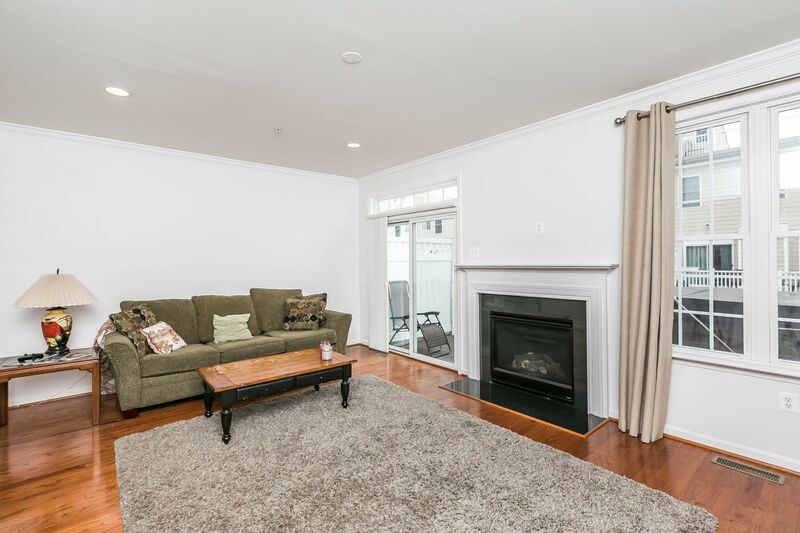 2nd floor is main living level w/ kitchen w/ granite & stainless, separate dining room, living room w/ fireplace. 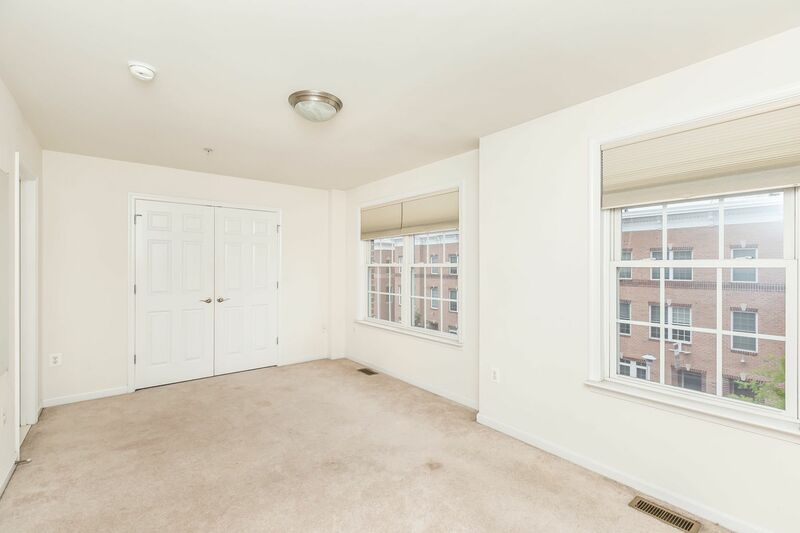 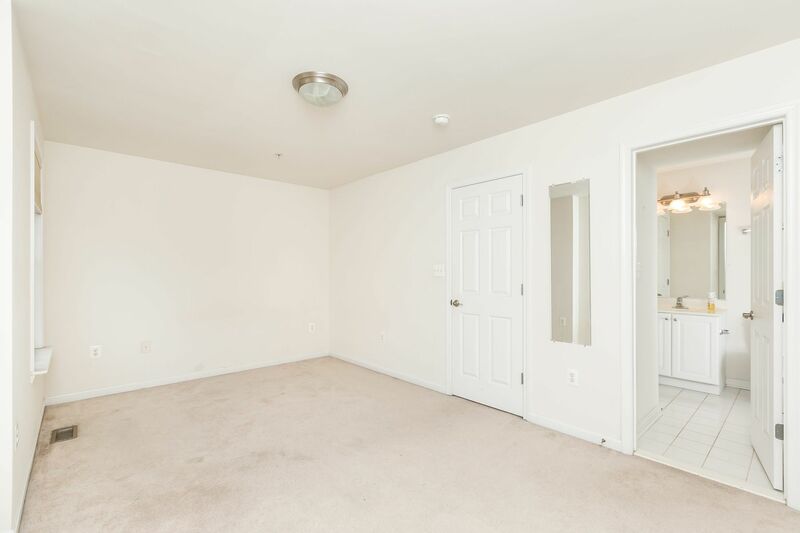 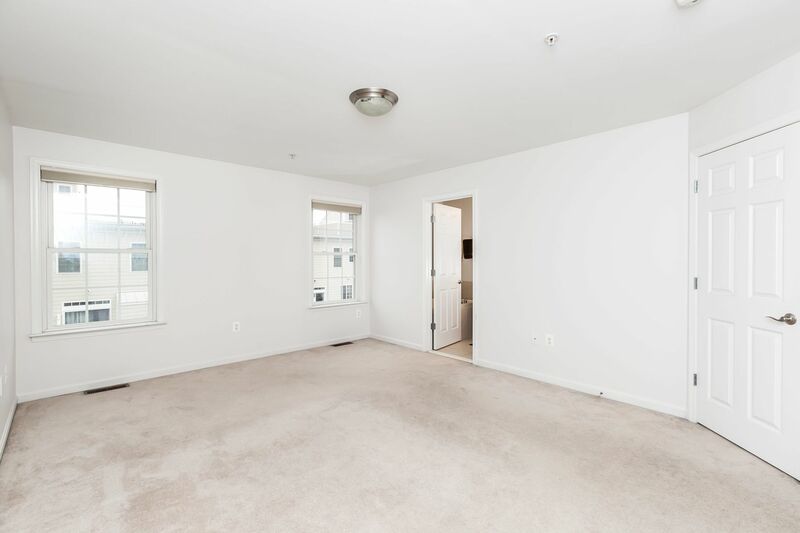 3rd floor has 2 bedrooms & 2 full baths. 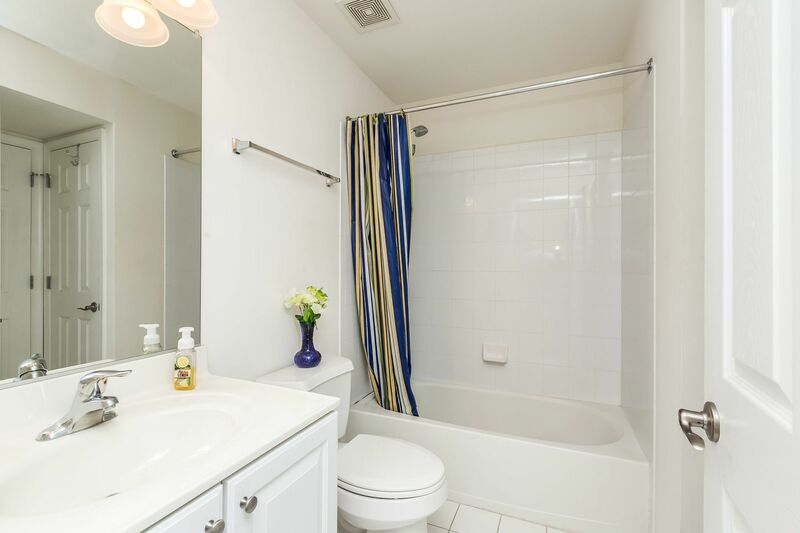 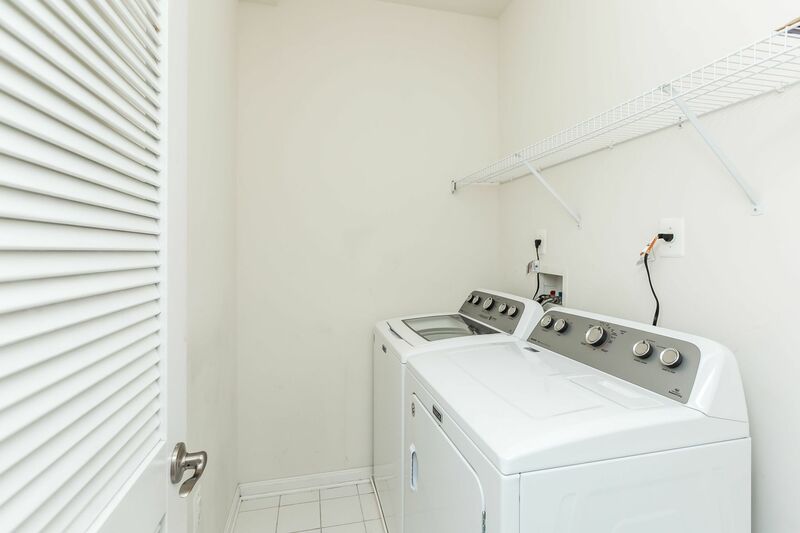 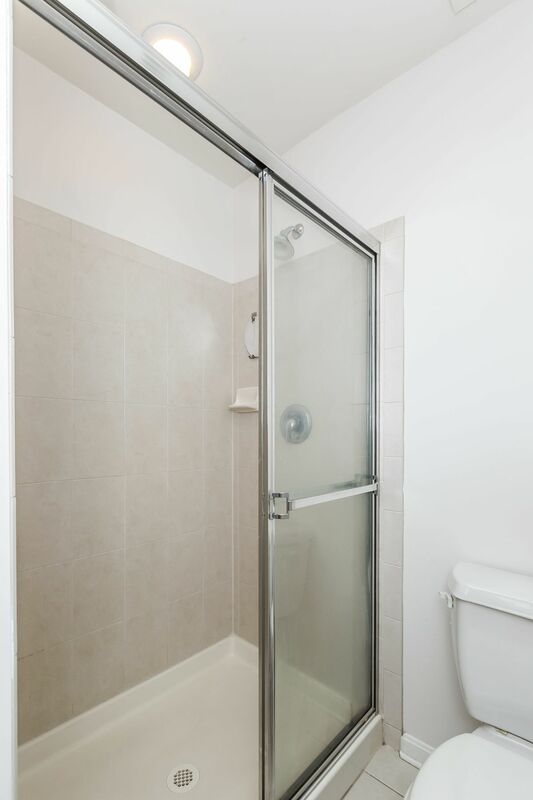 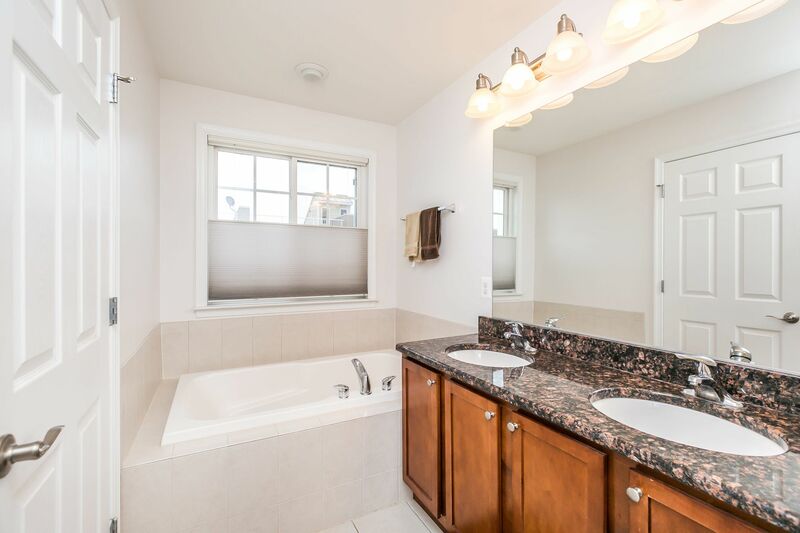 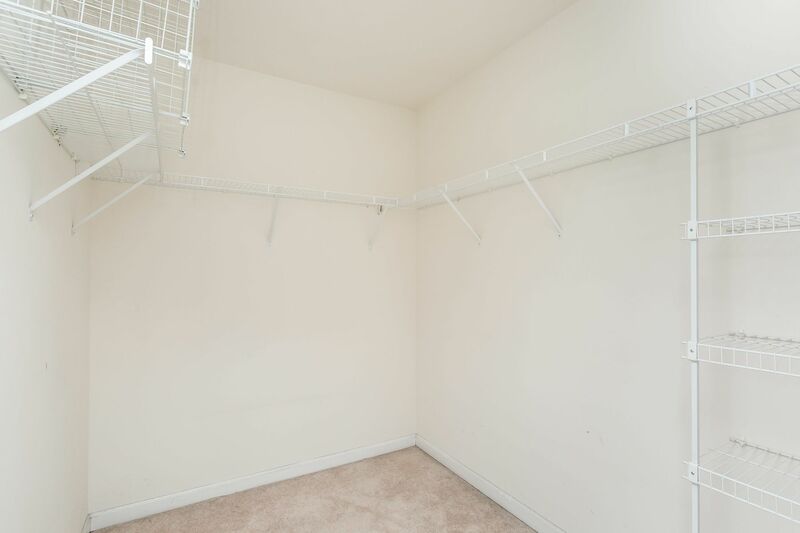 Master w/ separate tub & shower, plus walk in closet. 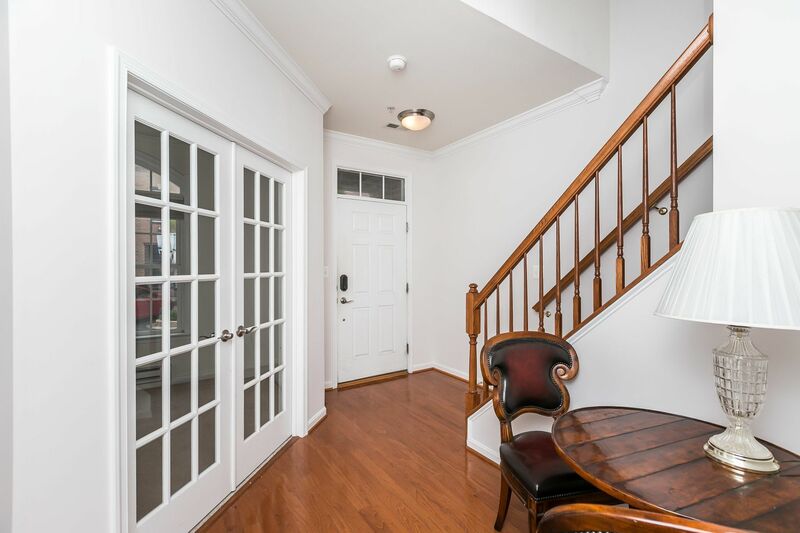 Interior stairs to roof deck w/ great views!